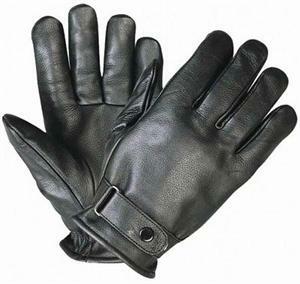 Premium Leather Mens Glove 354 forms a very soft sheep leather glove made with top quality fabric. The glove has got unique look and design its got air holes on the back and an elastic wrist with velcro strap for better fit. Premium Leather Mens Glove 354 is men's Premium Leather Driving Gloves made of fine lambskin leather. The glove is made from comfortable suede leather with a soft fleece lining. These gloves have a specially designed thumb and elasticized wrist for extra comfort and fit. These gloves have specially designed thumb for extra comfort and fit with an elasticized wrist band for improved fit. This premium leather, two-tone suede leather gloves are supple yet hard-wearing.